Man, the importance of eyebrows to men. Home / About Makeup / Man, the importance of eyebrows to men. Eyebrows position in the upper and middle part of the face, and the nose together constitute the basic structure of the face, so a good eyebrow shape is very important. For men, the hairs that determine their appearance are eyebrows, except hair and beard. Eyebrow shape can be said that the whole face of the boy’s pen, eyebrow shape of good or bad determines the overall temperament of men. Two straight good eyebrow shape will definitely add points for men’s charm, and overgrown eyebrows will make people feel disorderly. 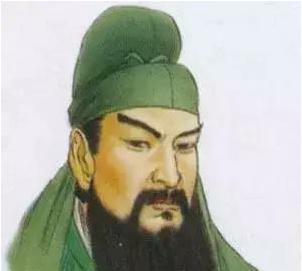 Thus, eyebrows long thick, thick, moist, embodies the blood gas exuberant, the opposite, short, thin, withered eyebrows, then reflects the inadequacy of qi and blood. 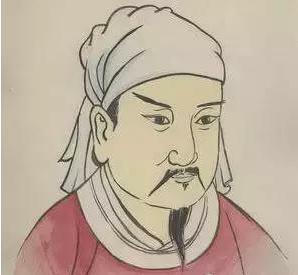 Chinese traditional physiognomy, hairline to eyebrow bone is heaven, the Master of Heaven is the eyebrows, it represents a person’s career, luck. 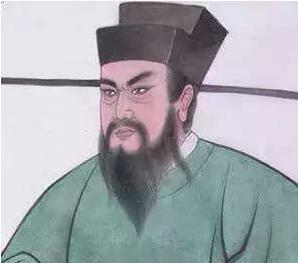 Although seemingly superstitious, but the shape of the eyebrows, thickness, loss and so on does affect the width of the face, and then affect the intuitive impression of others. When a man has no eyebrows, or a change of eyebrows? Researchers from the Massachusetts Institute of Technology have tried to determine whether it is the eyes or eyebrows that face a familiar face that can cause more recognition problems. It turns out that if you don’t have eyebrows, you make familiar faces more difficult to identify. If the change is not suitable for the shape of the eyebrow shape, the whole person’s temperament will be completely overturned! So the eyebrows really wife important! Aware of the importance of eyebrows, then in daily life should be more care for eyebrows, even men, but also to repair good eyebrows. For the thick and messy eyebrows of the men, you can use tweezers to remove extra stray hair, trim the shape of the eyebrows, can also be used to repair the eyebrow wax, remove the extra eyebrows and then use tweezers to pull off the individual eyebrow. For men with sparse eyebrows , try half permanent makeup to make the right eyebrows. Semi-Permanent makeup is a brand-new technology, it is different from a lifetime of the tattoo can not be removed, in a certain time may disappear naturally. Pure natural plant pigments are deposited only between the epidermis and the granular layer, without any allergic reactions. 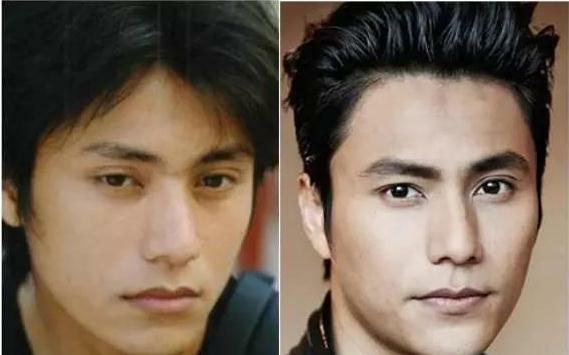 After 2-3 years of fading, you can change the shape, color and eyebrow shape again, which is a good choice for many men who have no time to thrush. Not only for women, but also for men’s eyebrows are very important. Articles, pictures from the network, for free learning to use, only on behalf of the author’s personal idea at the time, if not suitable, please email us, thank you for your support. Previous post: Embroider want to do well, complementary to patience.